“Snowfall” is an unusual song: it’s a cool jazz song, though written in 1941, long before there was such as thing as cool jazz. It’s an evocative and moody song, though quite beautiful. 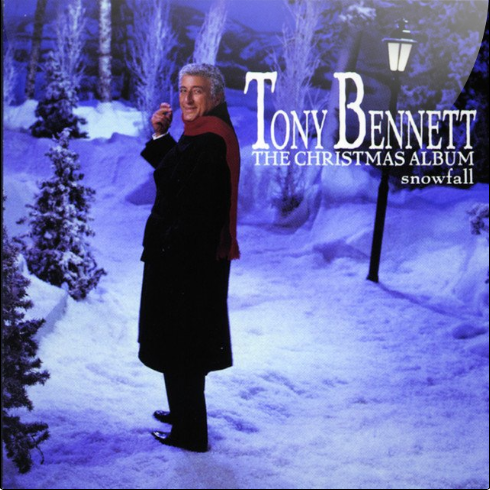 “Snowfall” was recorded on October 1, 1968 and released that year on the album Snowfall: The Tony Bennett Christmas Album. It was arranged by Robert Farnon.